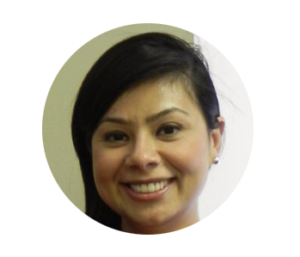 Diana Santos-Johnson is an Associate Attorney with Bolton Law Group, PA. Diana is a member of the North Carolina Bar Association and has been licensed to practice law since 2009. In 2012, she received the National Conference of Bankruptcy Judges Blackshear Fellowship, which is given to up-and-coming bankruptcy attorneys. In 2013, she was named a Young and Rising Alumni in NCCU Now, NCCU’s alumni magazine. Diana holds a Bachelors degree from Wake Forest University. She earned her Juris Doctor at North Carolina Central University of Law. Diana is the first member of her family to attend college, and to earn an advanced degree. Outside of work, Diana serves on the Corporate Board of Directors for Smart Start of Forsyth County. She enjoys spending time with her daughter and husband, traveling and adventuring with her family.